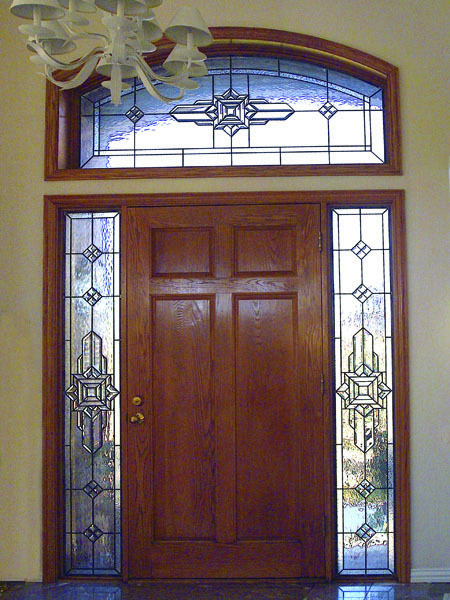 Thank you for visiting our entryway stained glass gallery. 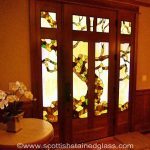 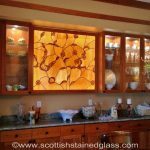 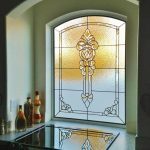 Adding stained glass to your entryway is an easy way to make a great first impression on the family, friends and neighbors that visit your home. 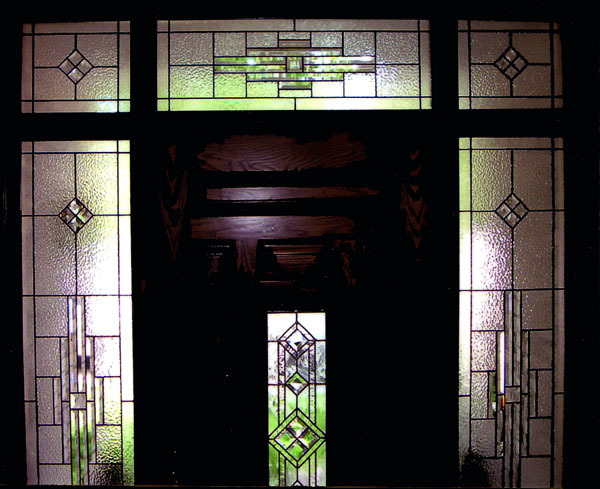 Entryway stained glass is really comprised of 3 elements. 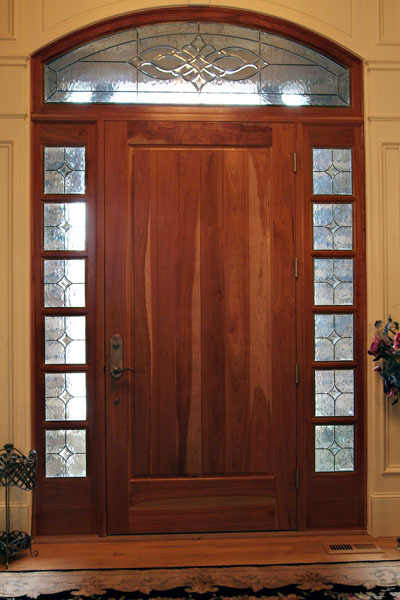 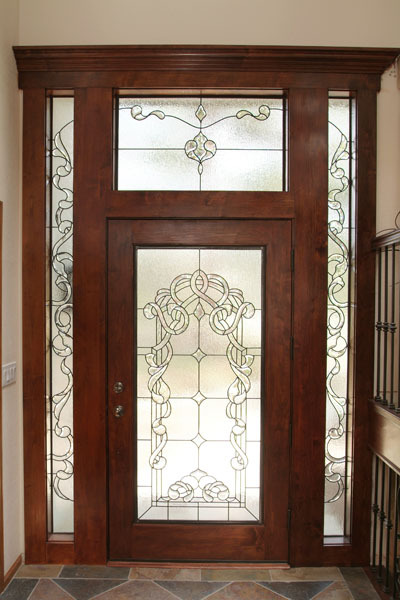 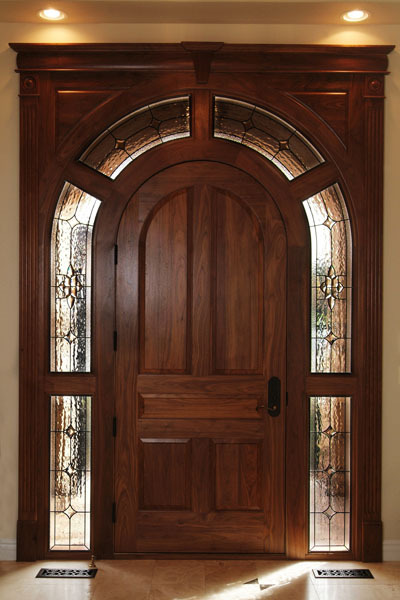 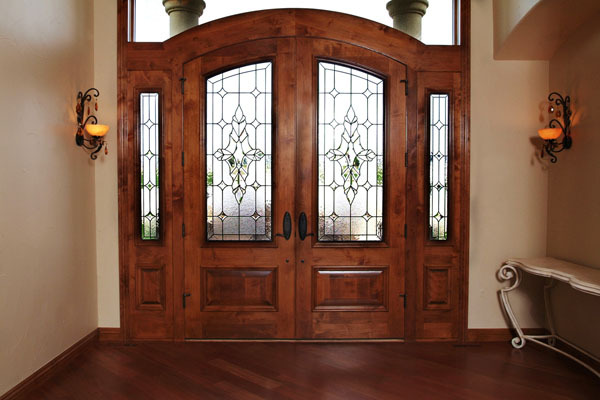 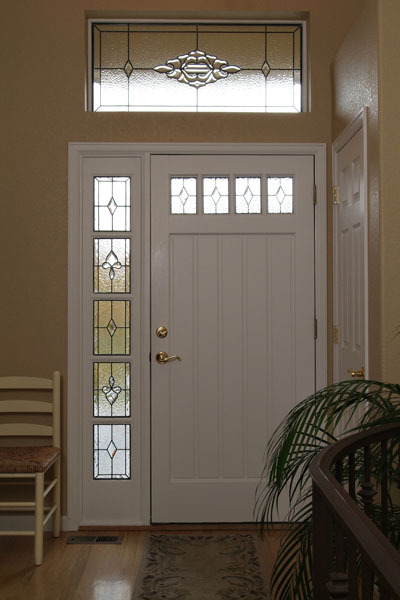 The primary element of any entryway is the door and adding stained glass to your door is a great way to add a touch of privacy and elegance to your home. 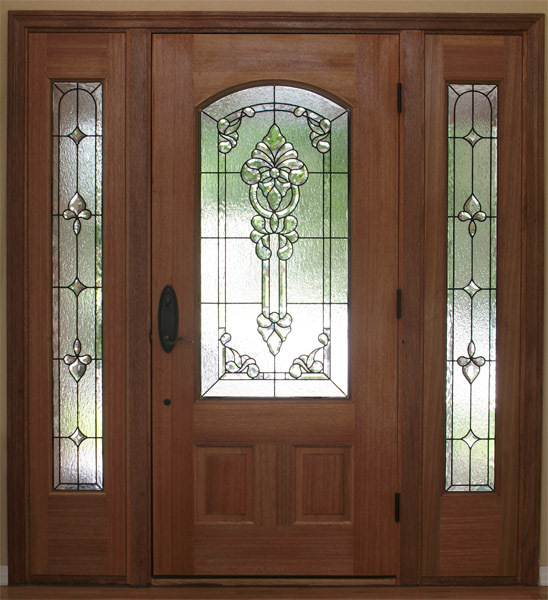 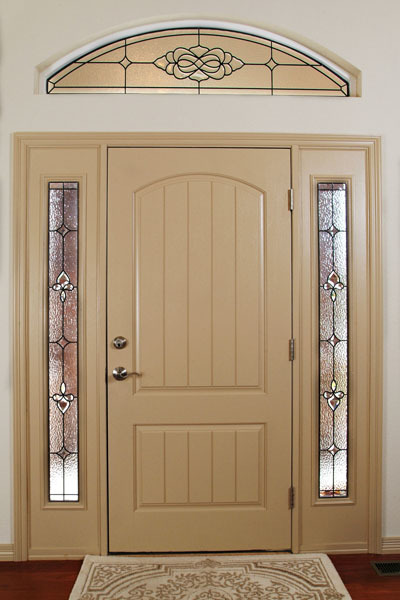 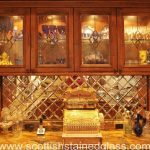 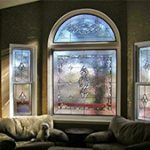 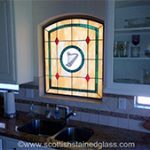 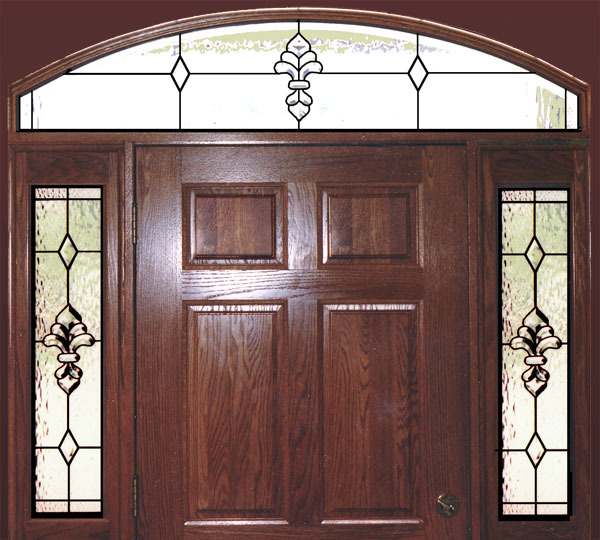 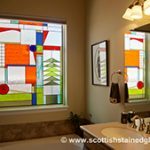 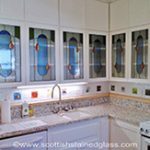 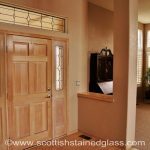 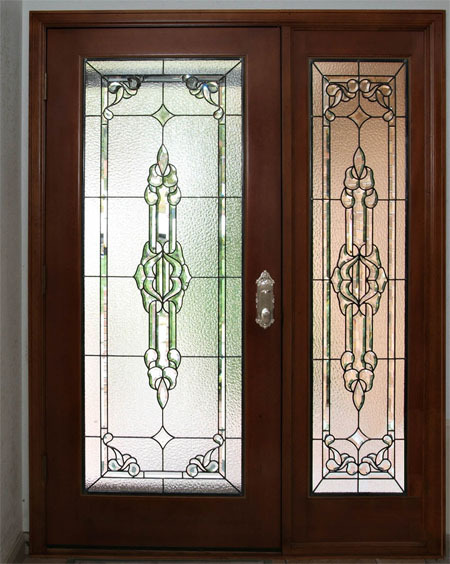 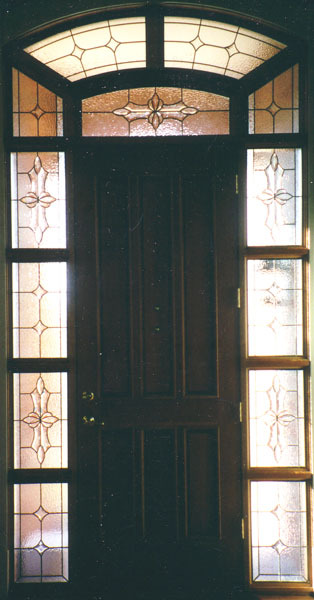 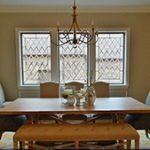 Stained glass sidelights are increasingly popular on many homes and whether or not the door has any stained glass, sidelights can be a great candidate for stained glass because most people don’t want to block a sidelight’s light with blinds or shades. 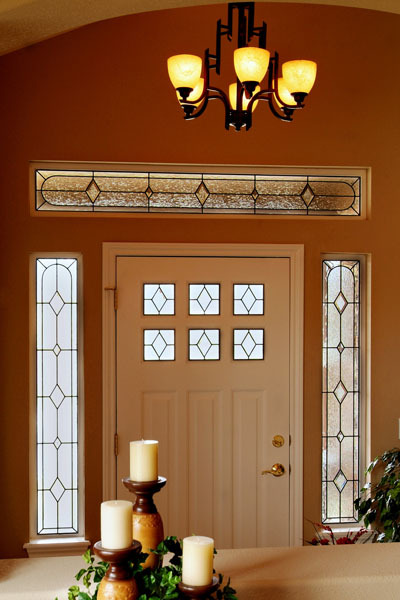 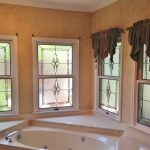 Stained glass, especially leaded glass, is a great way to protect your privacy while still allowing light into your entry. 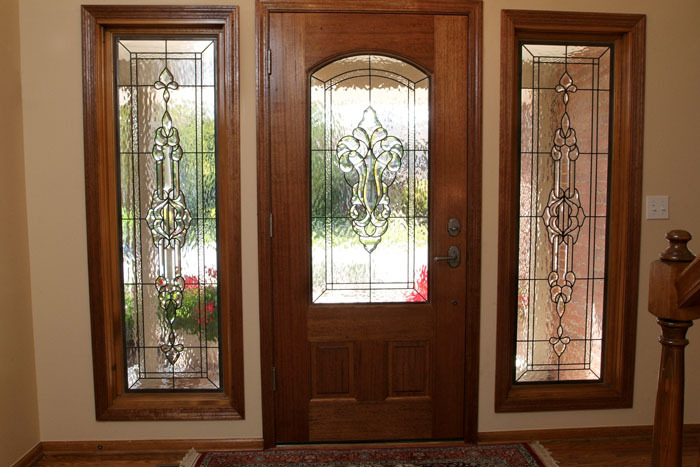 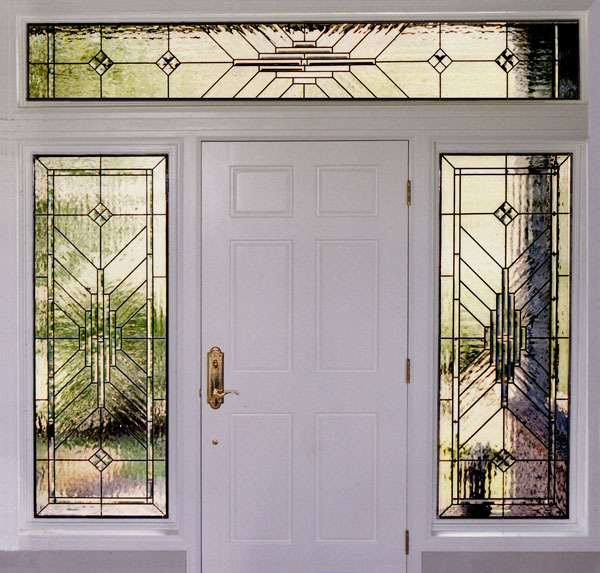 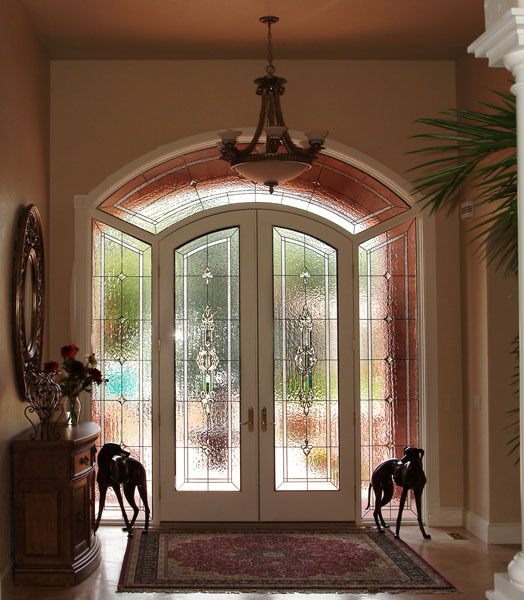 Finally stained glass transoms can be the finishing touch to many stunning entryways. 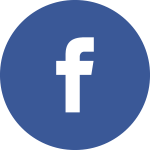 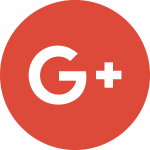 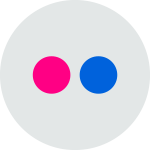 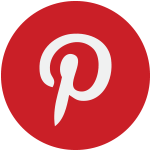 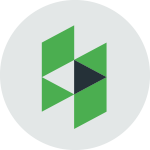 To learn more about our your choices follow the links above.